Now you follow Senior SEA/SEM Manager. You can view all the Vacancies you follow on your profile. 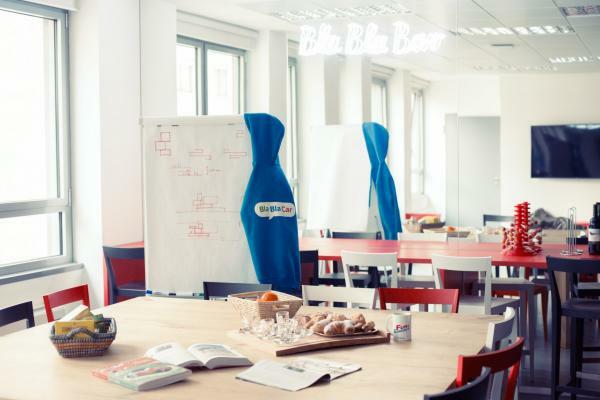 BlaBlaCar is looking for a Senior SEA/SEM manager to join its central marketing team. 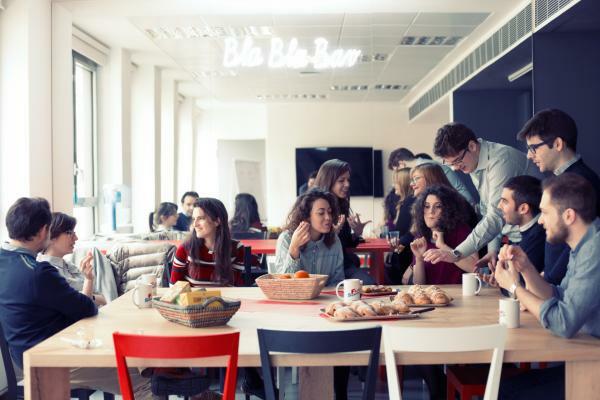 As such, you will play a key role in defining our 2019 global SEA/SEM vision. 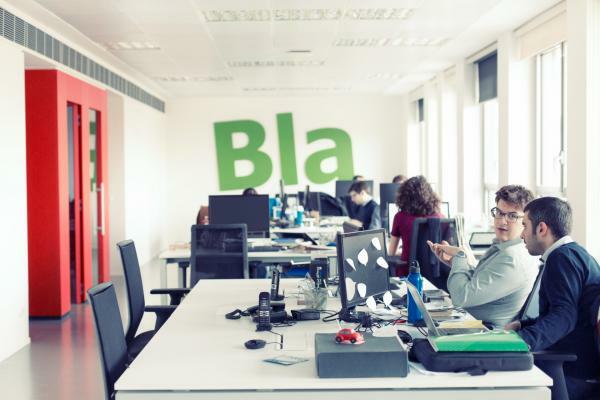 You will be joining a very skilled and motivated team of people, whose goal is to accelerate BlaBlaCar&apos;s growth. Thus, the role requires a sharp, analytical mind and an entrepreneurial spirit. 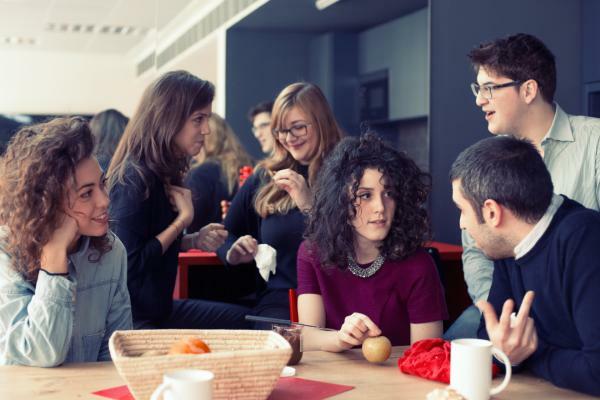 You should be able to envision and plan future campaigns in advance whilst rolling up your sleeves to ensure that the current ones are as efficient as possible. You are applying for the vacancy Senior SEA/SEM Manager.